The last couple of days the sun has been shining and the snow going. I can see the floor of the patio now - it has been covered for weeks. Yesterday it was around 50 and felt absolutely balmy! Cooler than that today, but still not bad. All together! I think the border worked out okay. The striped fabric picks up all the colors. Picture is a little fuzzy but you can get the idea. 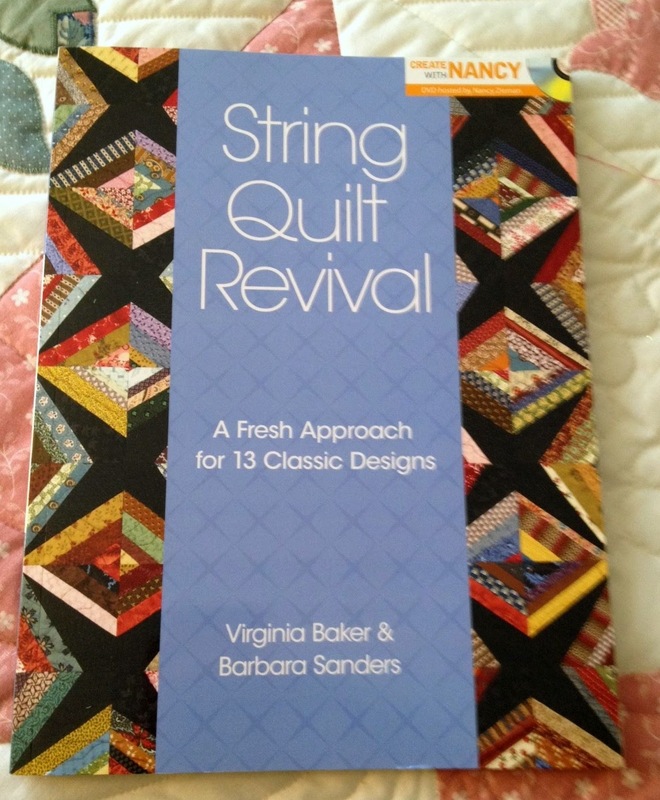 I saw a picture of the string quilt that is in this book and it really is something I like. Decided I might give it a try in black and white. Four six inch blocks together. It calls for cutting 6 1/2 blocks of the thin facing that is used for embroidery. For these four, I used a roll of stabilizer that is for machine applique and it is too stiff. Today I bought some of the right thing at Joann's. The idea is to leave it right in the block. This is how it would look vertically - I think it would be striking. I have a lot of black and white fabrics. The worst part would be the cutting of the strips, but the rest would be easy, peasy sewing. 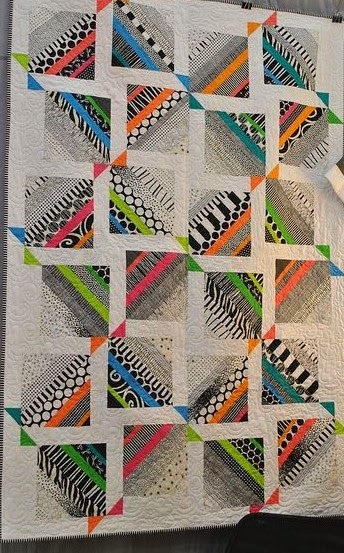 There is also another quilt I saw on the internet in black and white with some bright colors in it. Isn't that a beauty? It really has me fascinated. I have no idea who made it - I should put a note with the pictures telling where I find these great things. Oh My Carol! That flower one came out perfect - who is going to quilt it for you? Just love it and perfect for Spring! Carol your flower quilt is stunning! Love it love it love it! And that striped border is perfect. 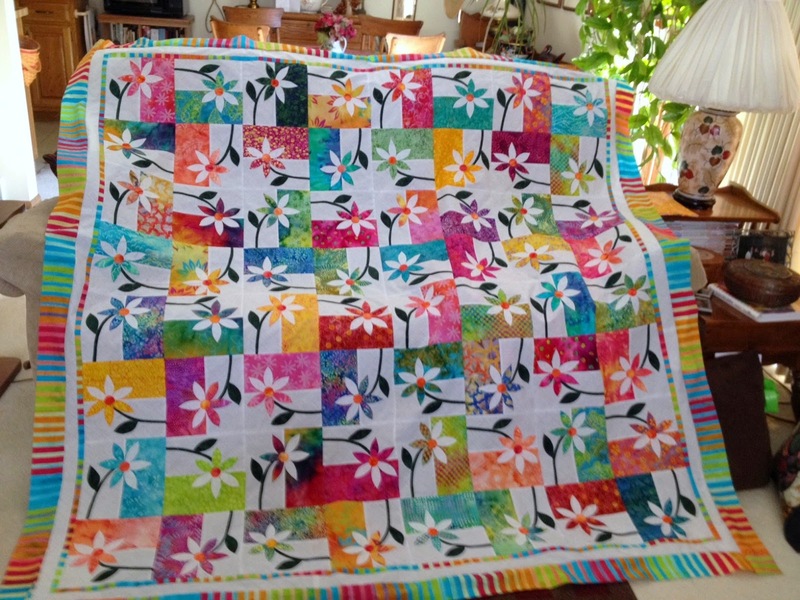 Here's hoping that a quilt that pretty is a harbinger of Spring - we all need it now! Fabulous! Really lovely, and the border is custom-made for it! I always use a very lightweight interfacing for strip blocks... LOVE not having to pull out paper! I have even been known to use it on "regular" paper piecing. I watch sales and buy a bolt at a time of the cheep stuff. Your flower quilt is beautiful! 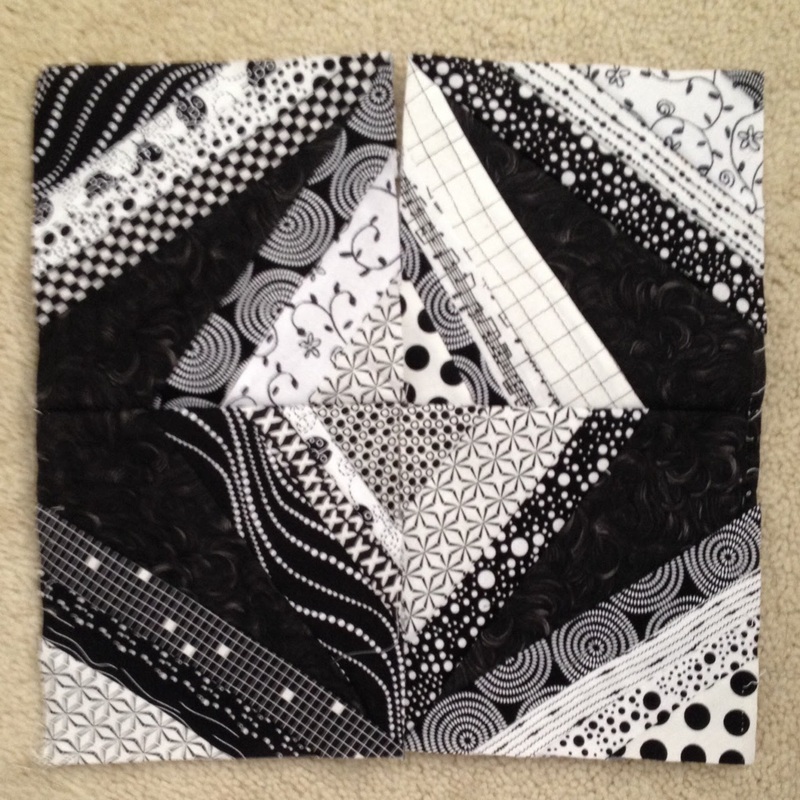 I think the B&W string quilt is going to be stunning. What is the name of the stabilizer you found at JoAnn? I have that book too and have been wondering about what is the right stuff. 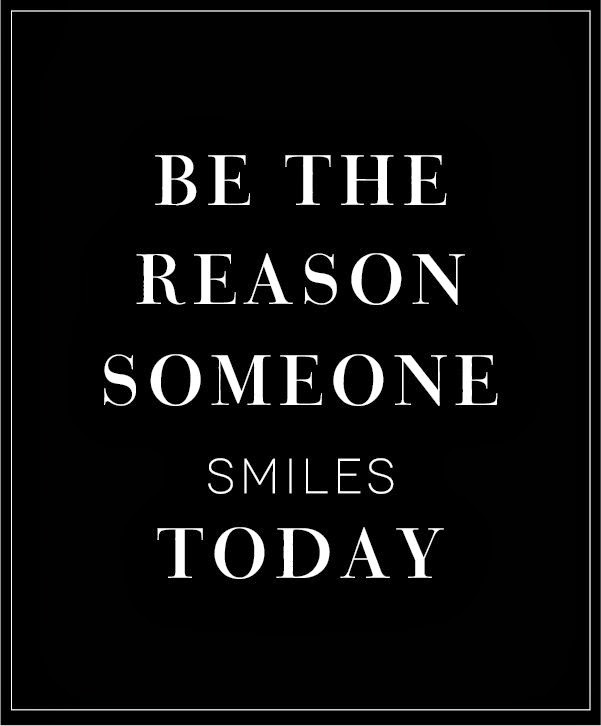 Well after seeing your post with your wonderful work, you made me smile today. Your flower quilt is stunning! It made me feel happy! I love your flower quilt. I have been searching for this pattern with no luck. Do you have a pattern? Or perhaps you can point me in the direction of where to purchase the pattern. Thanks so very much!